الخيار الأفضل للحصول على المتعة والاسترخاء, Windsor Motel يقع في منطقة Windsor في سيدني. يمكن من هنا للضيوف الاستمتاع بسهولة الوصول إلى كل ما تقدمه هذه المدينة النابضة بالحياة. بالنسبة لمن يريد الخروج، هذه بعض المعالم السياحية المتوفرة للزوار Sundoctors Skin Cancer Clinics, The Johnston Street Medical Centre, Hawkesbury District Hospital. استمتع بالخدمات الراقية والضيافة التي لا مثيل لها بهذا الفندق في سيدني. لضمان راحة ضيوفه، يقدم الفندق الخدمات التالية: تسجيل وصول/خروج سريع, تخزين الأمتعة, واي فاي في المناطق العامة, صف السيارات, غرفة عائلية . في الفندق غرف نوم يتجاوز عددها 22، كلها مجهزة بعناية وجمال وبعضها مزود بـ تلفزيون بشاشة مسطحة, غرف لغير المدخنين, مكيف هواء, تدفئة, مكتب. يقدم الفندق العديد من الفرص للاستجمام كمثل مسار جولف - ضمن 3 كم, حديقة. يحظى فندق Windsor Motel بموقع ممتاز وخدمات يصعب منافستها. تُفرض على الأطفال الذين تقل أعمارهم عن عامين رسوم قيمتها 20 دولارًا أستراليًا للطفل في الليلة الواحدة عند استخدام مهد الأطفال. This motel was filthy dirty, sheets looked liked they hadn't been changed, towels were like rags and there were cockroaches in the room. Mold in the bathroom, fat dripping off the tv. It was just filthy. Carpet was discussing . 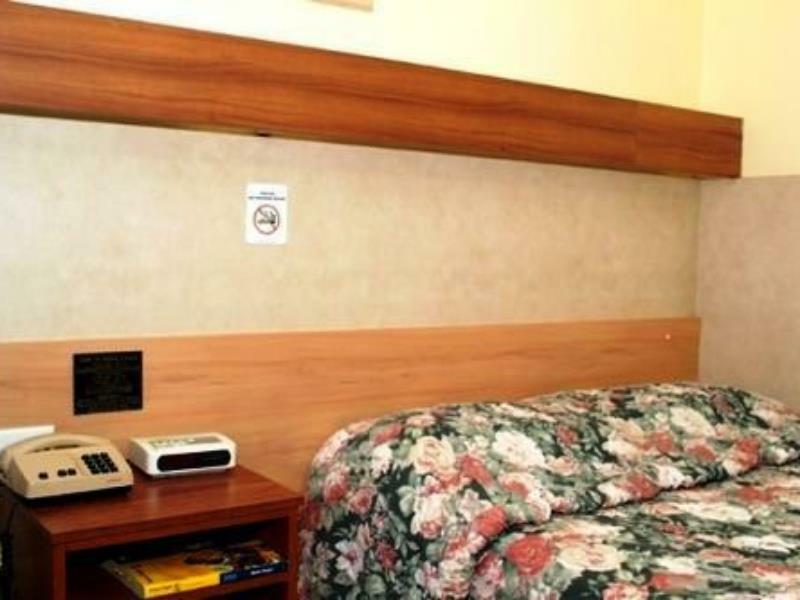 This motel is fine for an overnight stay. The air conditioning and television work, I've always had hot water, it's close to the shops and beds are reasonably comfortable. It could definitely do with some maintenance, however it is the cheapest motel in the area, so from that point of view it's not bad value. We only stayed here one night thank goodness the room was very disappointing the lighting abysmal the decoration depressing the cleanliness was of a low standard I would not recommend this motel.! Needs more modernisation , basic facilities etc Shower needs attention , tap fell of and water pressure poor. Noisy neighbours at 3 am outside our window . We booked early, arrived tired, took the key and were immediately disappointed. We could not bring ourselves to stay there ! We drove home to a clean house and a clean shower and bed.I requested my money back and I was told it would be refunded on Monday - so far no joy. I will not let this go, I will get my money back .Anyone who expects a clean room and efficient service will certainly be disappointed ! 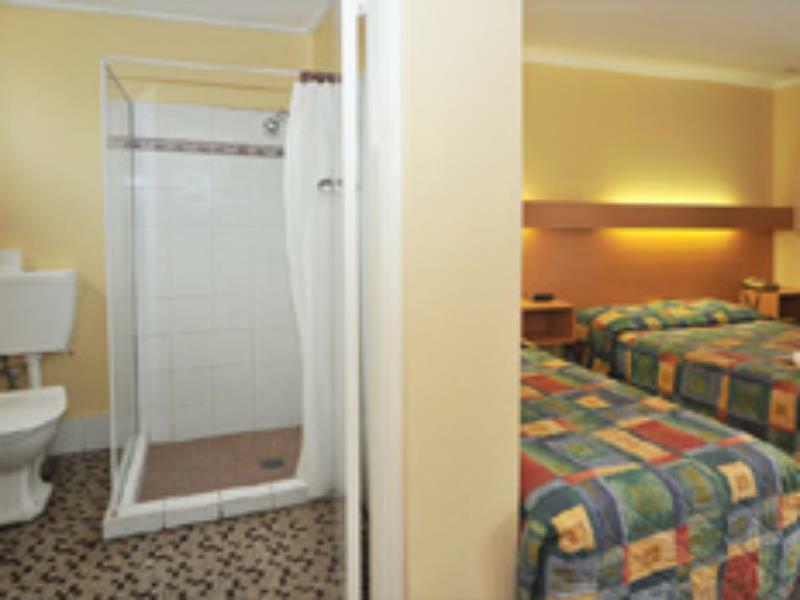 Rooms were clean and the beds very comfortable.price very affordable. Will definitely return again. The hotel is located in a good position. The bedding seemed clean and ok, however the room was very dirty. I could not stay as it was so I cleaned it myself with a damp hand towel, I also boiled the jug and scalded the cups and glasses just in case. If the place were to be kept clean it would be ok.
Room was filthy, the bed had toe nails in it and various other clumps of foreign matter, the floor was putrid, requested new room was given new room but cockroaches and dirty floors again. Washing the floors with dirty water does not clean a dirty floor. Do not stay here under any circumstances it is not worth it. I have stayed at hundreds of hotels and various motels by far the dirtiest. Terrible experience and despite it being a reasonable rate it is not worth it pay a little extra & avoid this horrendous experience. Overall a good experience. Room was okay, bed was comfy. Shower head not great but apart from that everything was fine. Good location and safe environment, would stay here again! 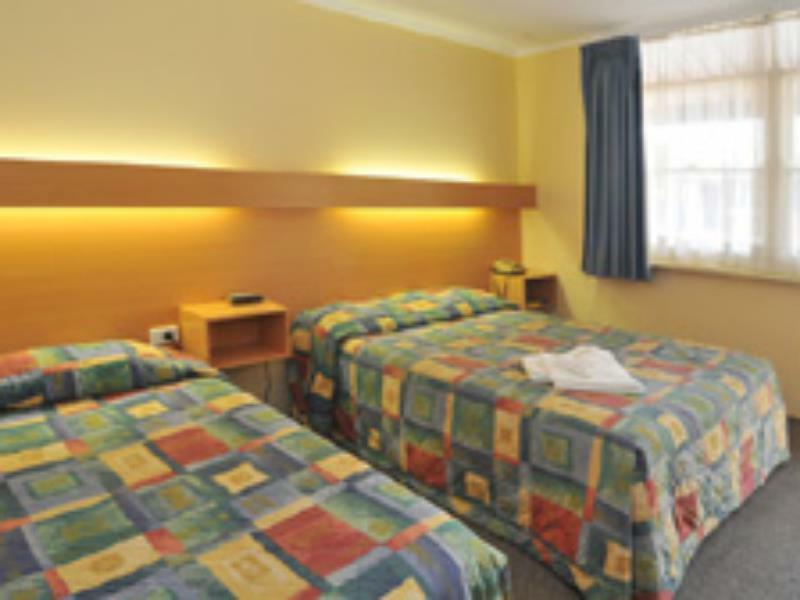 Poor , the bed was very uncomfortable , the room was very small , we were charged extra for our baby which was included when we booked .we paid for twin room and was given a single room but were told if we paid. 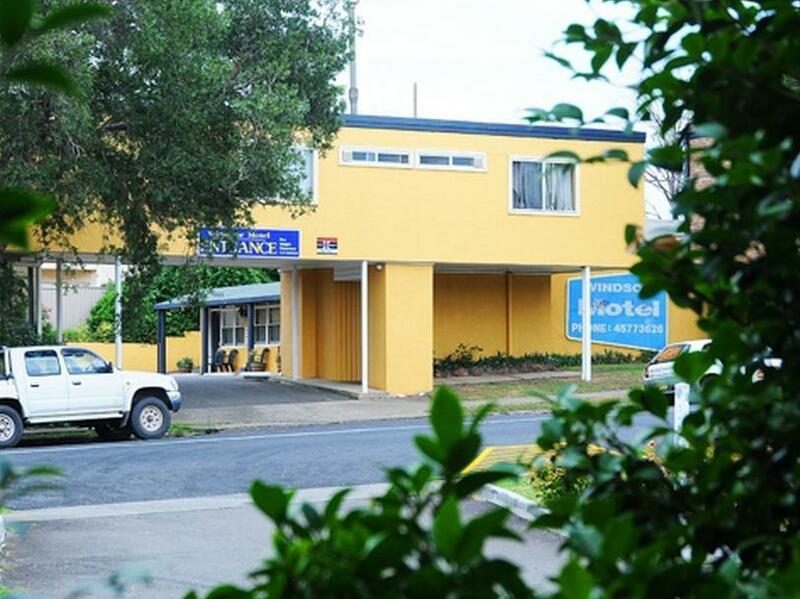 Lot more we could get an extra room .won't ever go back to this motel , questionnaire asks about Sydney ,, this motel is 100 km from Sydney .